Designed by Ben Crenshaw and Bill Coore the plantation course at Kapalua Resort on Maui again plays host to this weeks Hyundai Tournament of Champions. The golf course features several fantastic ocean views, with steep uphill climbs and downhill approaches which gives the opportunity for some dramatic TV coverage. One hole to watch out for is the par-5 finishing hole, a downhill 663-yard par 5. It’s always difficult to predict the first couple of tournaments of the year, but as its a limited field I will just be picking four players this week. 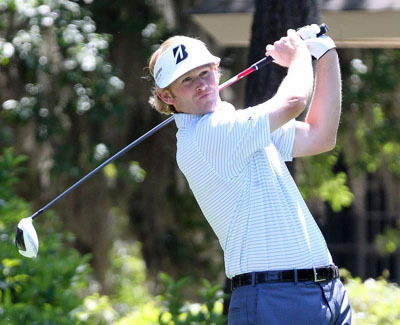 My first pick to win is going to be Brandt Snedeker 14/1. I think this is going to be a big year for the lad from Nashville who finished third in the Open Championship and had two wins on the PGA Tour, he also had another five Top 10 finishes, which helped him finish third on the Money list and make the Top 20 in the FedEx cup. 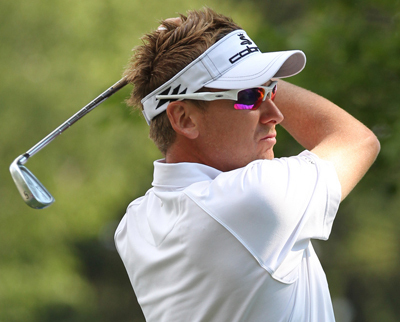 Another player who will be looking forward to a good year is Ian Poulter 14/1. I think this could be a pivotal year for the 36 year old, he has proven he has the game to take a course by the scruff of its neck during his Ryder Cup heroics at Medinah. He also started like a bullet out of a gun when in contention at last years PGA Championship at Kiawah Island with six birdies in his first seven holes. I was surprised to see Ben Curtis 80/1 this far down the betting odds, 2012 saw the resurgence of the 2003 Open Championship winner, he had a win at the Valero Texas Open and two other Top 10 finishes and will know doubt want to build on that this season. Another player who I was surprised to see this low down in the betting odds is Mark Wilson 80/1, although not a big name on the PGA tour, he always seems to start the season well, in 2011 he won two of the first three tournaments and last year won again in January, which turned out to be his only victory last season.